The Association had received a total of 15,744 complaints for the year 2017. Out of 15,744 complaints, CASE has taken up 2,253 cases in the year 2017. Since the inception of our mediation centre in 1999 and as part of its process, CASE has arranged for mediation between disputed parties. 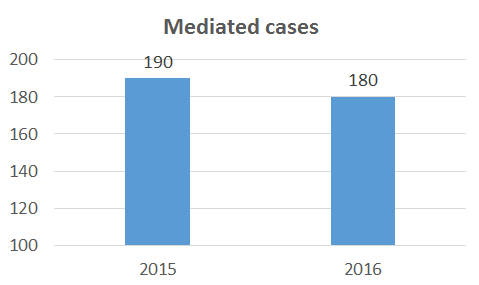 There were 133 cases resolved in the year 2016. This accounts to a 70.74% resolve rate. This Act provides the legislative framework to allow consumers aggrieved by unfair practices to have recourse to civil remedies before the courts. It also provides for a cooling-off period for direct sales and timeshare contracts, and allows specified bodies to enter voluntary compliance agreements with, or apply for injunction orders against errant traders - Ministry of Trade and Industry, Singapore. Voluntary Compliance Agreement is a voluntary document signed by a business whereby the business admits to committing unfair practices under the Consumer Protection (Fair Trading) Act and promised not to commit further unfair practices. Should the business commits further unfair practices, CASE may take out an injunction/declaration proceedings against the business. Injunction proceeding is to stop the business from further carrying out the unfair business practices. 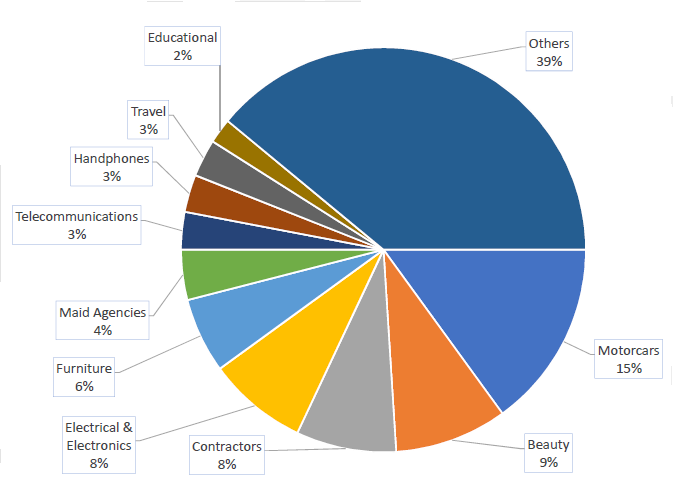 Table 4 below presents the number of VCAs that have been voluntarily signed by businesses since 1 March 2004 to 31 December 2016. Table 5 presents the injunction/declaration proceedings that have been taken against the businesses in the same period.